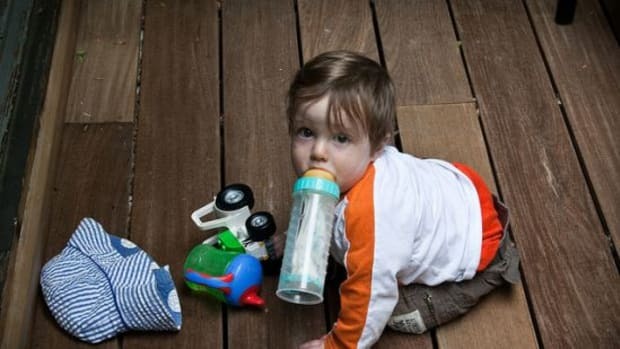 After countless petitions and letters to the FDA, the agency has officially announced a ban on BPA (bisphenol-A) in baby bottles and sippy cups. The toxic chemical, found in a number of plastics, is a known endocrine disruptor posing many human health issues. 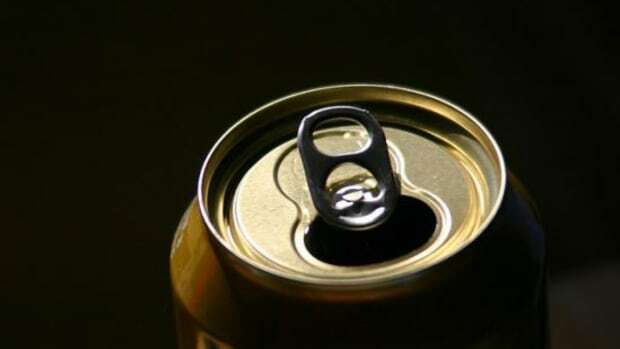 Studies have shown a connection between BPA and serious issues including developmental and behavioral problems, reproductive issues, obesity and even certain types of cancer. 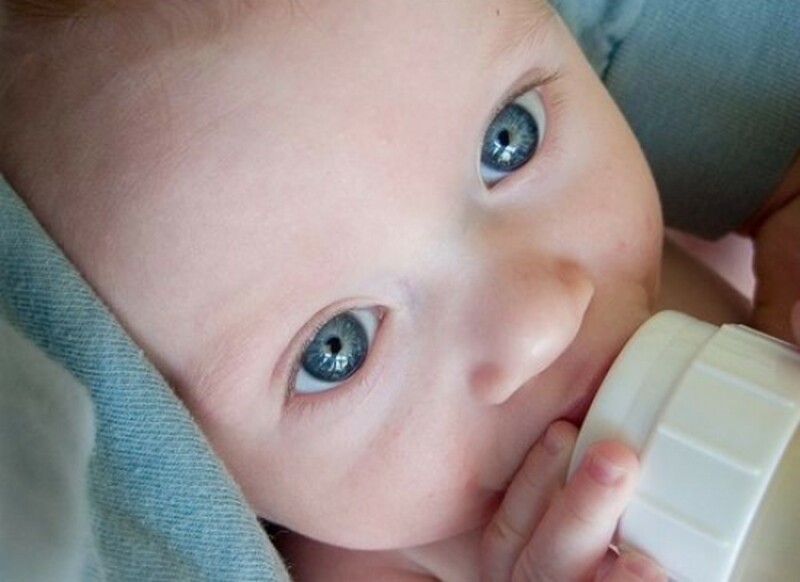 Pregnant women that have been exposed to BPA are at risk of poisoning their unborn children, which could pose lifelong health problems. 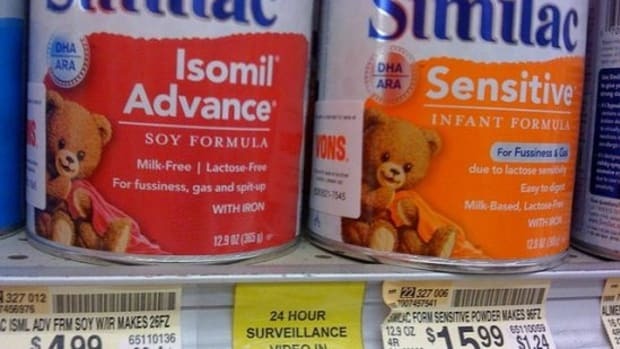 The ban will prevent any manufacturer from selling baby products in the U.S. 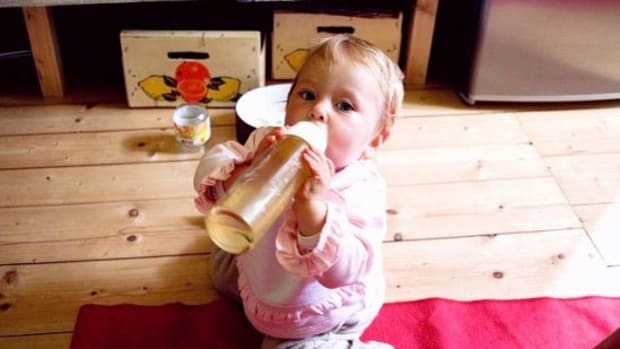 According to the agency&apos;s ruling, BPA will need to be removed from "infant feeding bottles [baby bottles] and spill-proof cups, including their closures and lids, designed to help train babies and toddlers to drink from cups [sippy cups]." 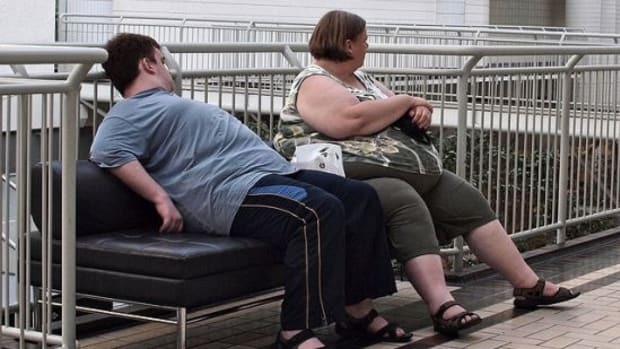 Other countries have begun restricting or banning BPA including Canada, France and China, due to the known health risks, but the FDA, along with the chemical industry and some scientists suggest evidence is lacking that BPA poses real threats to human health. Earlier this year, the FDA rejected the NRDC&apos;s petition to ban BPA from all food packaging stating that it would continue the examination of research on BPA&apos;s safety. 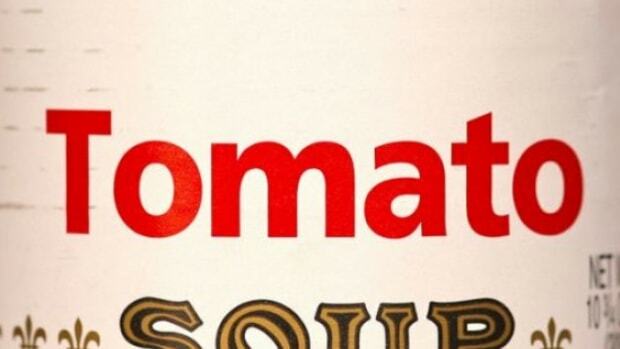 Consumer concern over the chemical has led some manufacturers including Campbell&apos;s Soup to begin voluntarily removing the plastic lining from its cans. 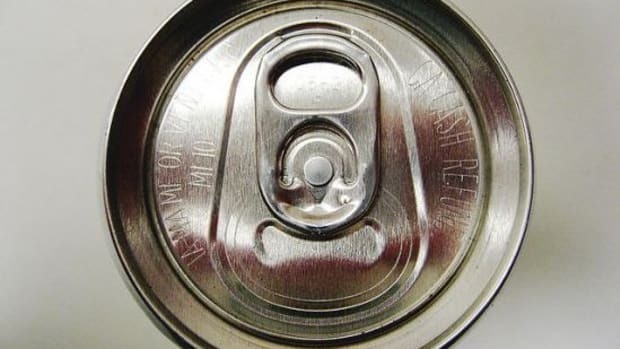 BPA is commonly used inside of soda cans and canned foods like soup. It&apos;s also found in reusable plastic containers and even in register receipts.